Dubai Electricity and Water Authority (DEWA) has organised a Knowledge and Reading Open Day. A large number of technical and administrative employees attended the event. 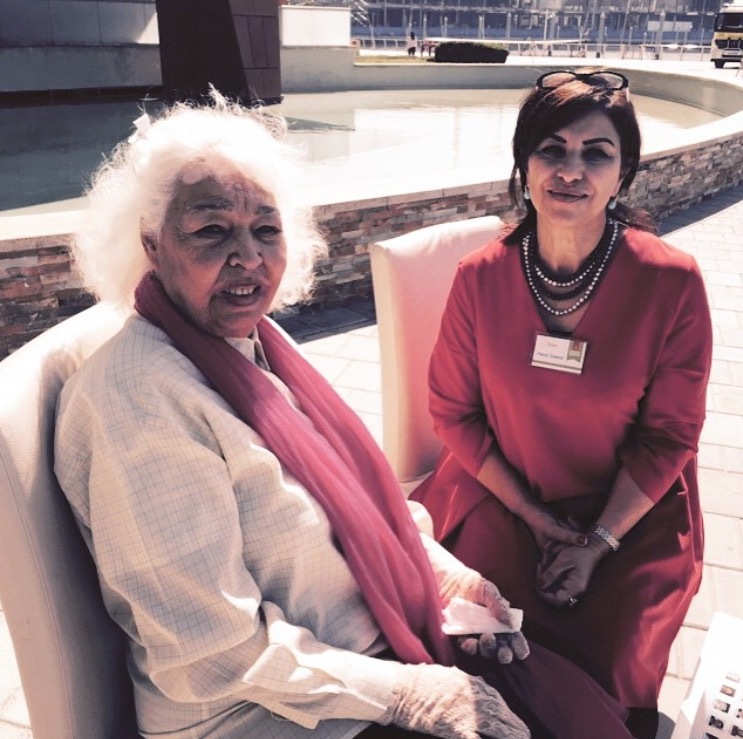 The Open Day supports the directives of HH Sheikh Khalifa bin Zayed Al Nahyan, President of the UAE, who declared 2016 as the Year of Reading in the UAE. The step also supports the Arab Reading Challenge, which was launched by HH Sheikh Mohammed bin Rashid Al Maktoum, Vice President and Prime Minister of the UAE and Ruler of Dubai, the largest project in the Arab world to encourage students to read. 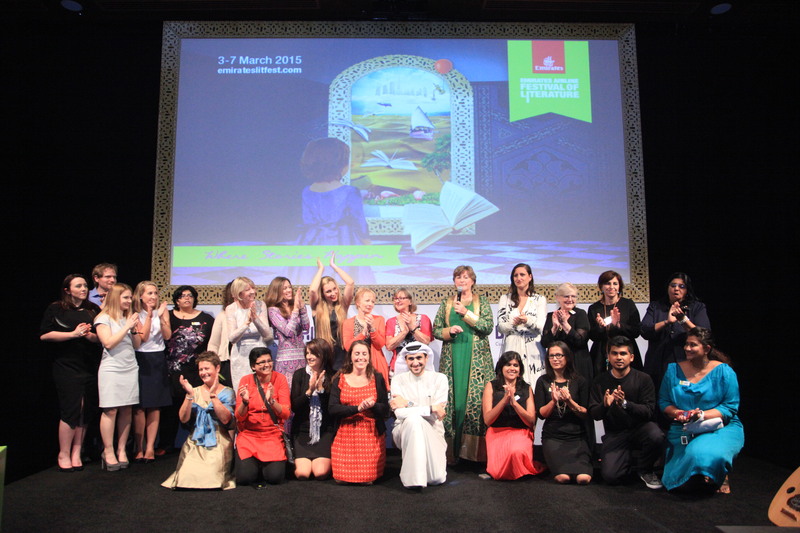 “In order to achieve the objectives set forth by the Arab Reading Challenge, which was launched by His Highness Sheikh Mohammed bin Rashid Al Maktoum, and to achieve the UAE Vision 2021 and Dubai Plan 2021, we are developing knowledge environments, by providing smart libraries and reading resources across different research fields, including the renewable and clean energy sector. DEWA has implemented a strategy to strengthen methods of sharing, transferring, and localising knowledge, to build an economy based on knowledge,” said HE Saeed Mohammed Al Tayer, MD & CEO of Dubai Electricity and Water Authority. “DEWA has been incorporating the concept of Knowledge Management (KM) across all operations since 2009, using world-class practices as a guide to capture, manage, and share knowledge within the organisation, across organisational departments, and with DEWA’s stakeholders: its partners, suppliers, customers, society, government and employees,” added Dr. Yousef Al Akraf, Executive Vice President of Business Support and Human Resources at DEWA. 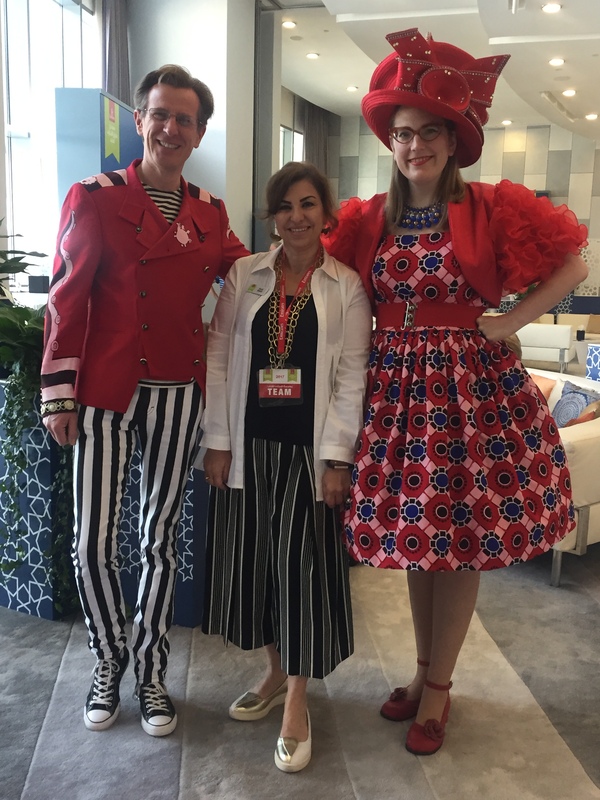 To ensure the success of the initiative, and in support of 2016 being declared as the Year of Reading, DEWA also organised a second activity for employees at DEWA’s smart libraries. 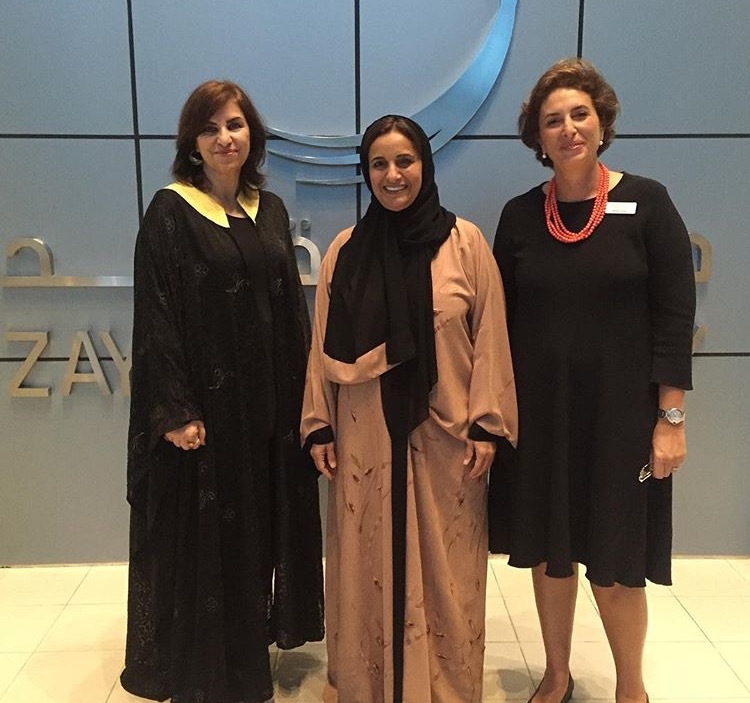 Fatma al Suwaidi, Senior Manager of Knowledge Management, DEWA, welcomed guests and presented the Arab Reading Challenge as well as the concept of knowledge sharing. Writers, authors, and experts also took part and talked about their personal experiences. 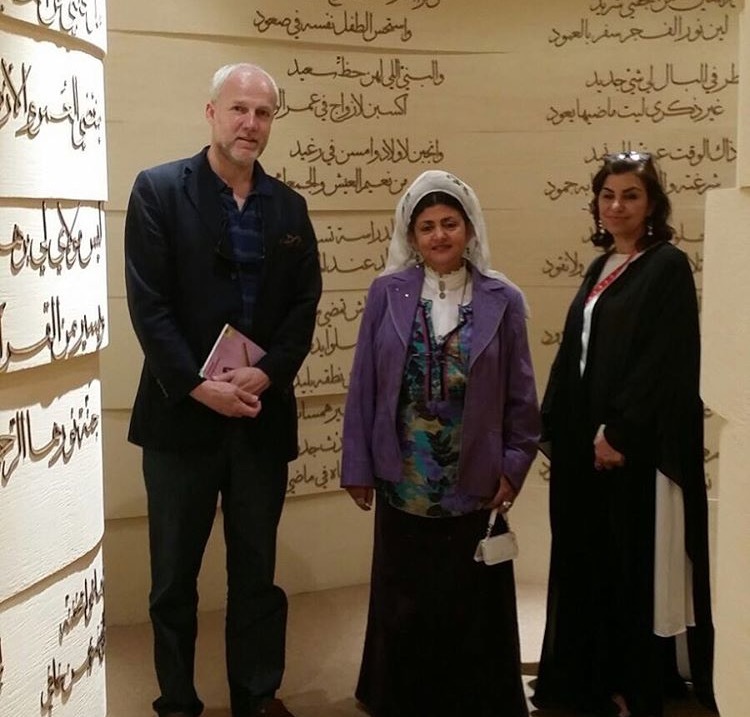 Hussain Lootah, Executive Vice President of Transmission Power at DEWA, the author Shaima Al-Marzooqi, and author, publisher and poet Talal Salem also took part. 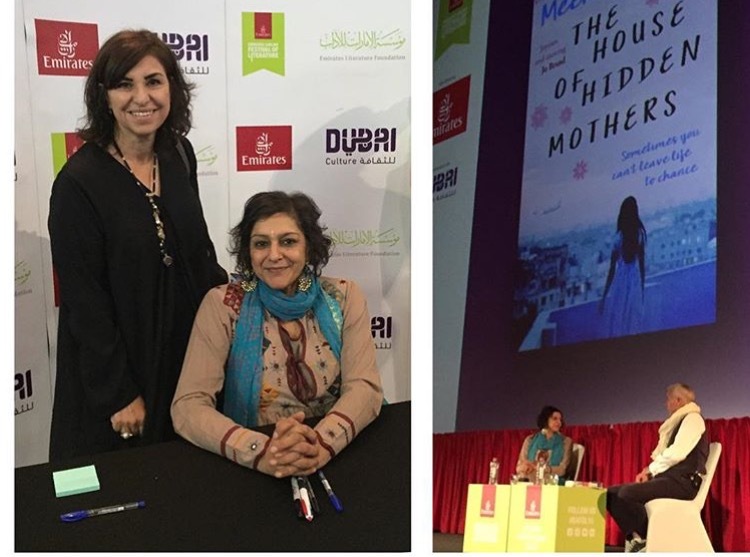 Hend Saeed, Program Manager at Dubai International Writers’ Centre, talked about the Dubai Book Festival, which will be held from the 1—12 March 2016. 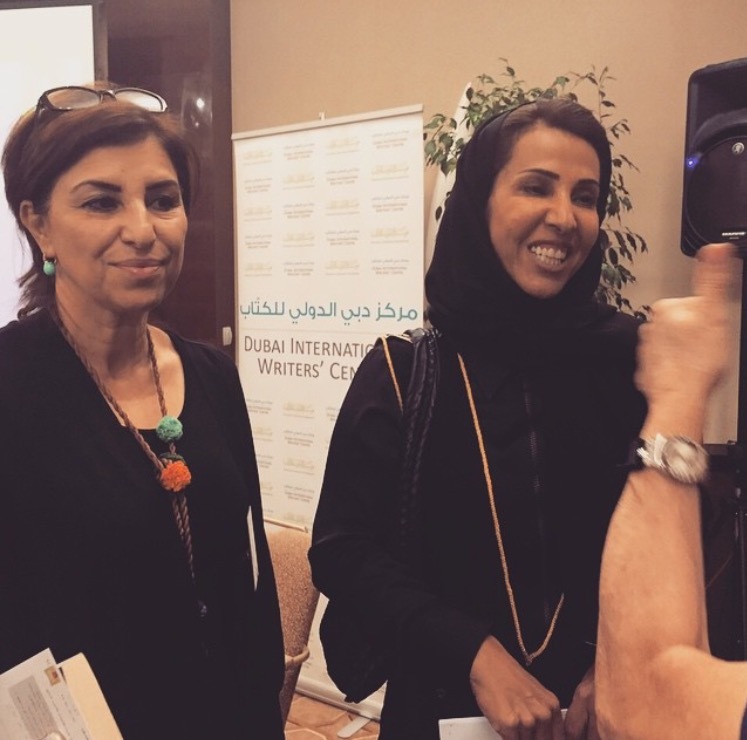 The event will host over 120 writers and authors from all over the world, including local author Shaima Al-Marzooqi. The Open Day for Knowledge and Reading featured a host of activities including a presentation on the importance of knowledge, the Arab Reading Challenge, an area to encourage people to read, The Emirates Airline Festival of Literature, The Dubai International Writers’ Centre, a panel discussion about writing from a draft to publishing, the Share-an-Hour session and a workshop to develop children’s writing skills. At the end of the event, the participants were very happy and expressed their desire to see the division organise more events based around knowledge and reading.